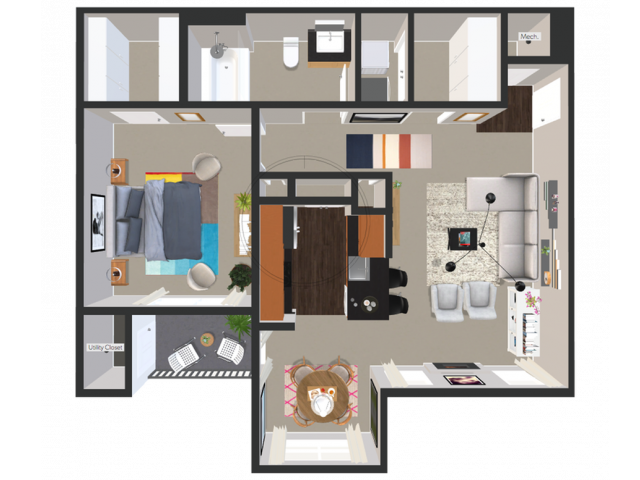 This as a very spacious floorplan with amazing use of space. Call for Spectacular Specials! *Prices are subject to change based on availability and include leasing concessions, restrictions apply.